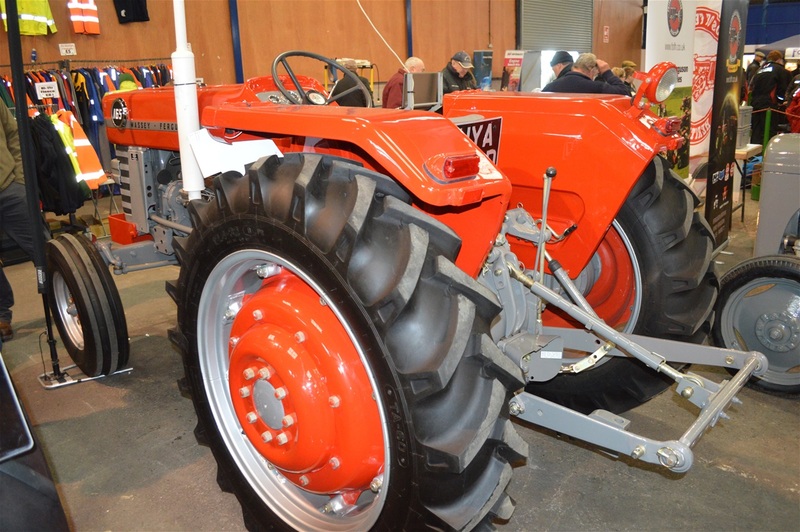 The iconic 165 always a popular choice for the shows and restorations. 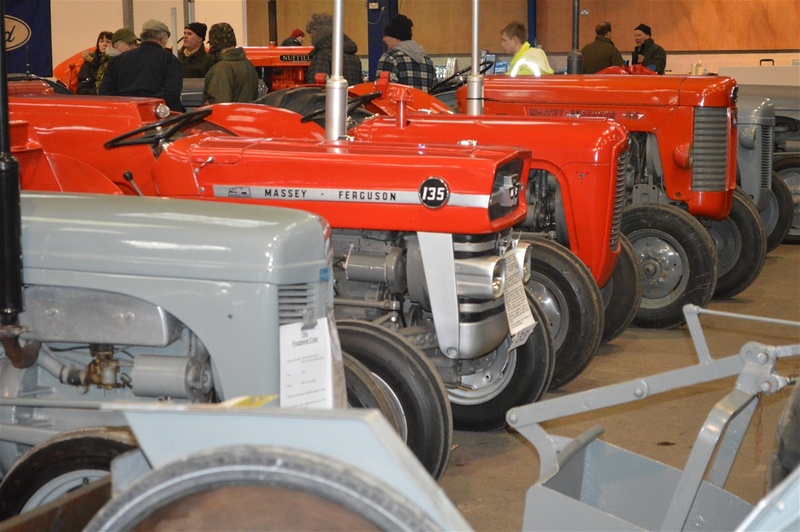 The following pictures of our local vintage tractor show February 2015 over 200 Tractors entered and £8000 raised for charity!these are a few pictures of the many tractors entered.A very good effort by everyone who took part!! 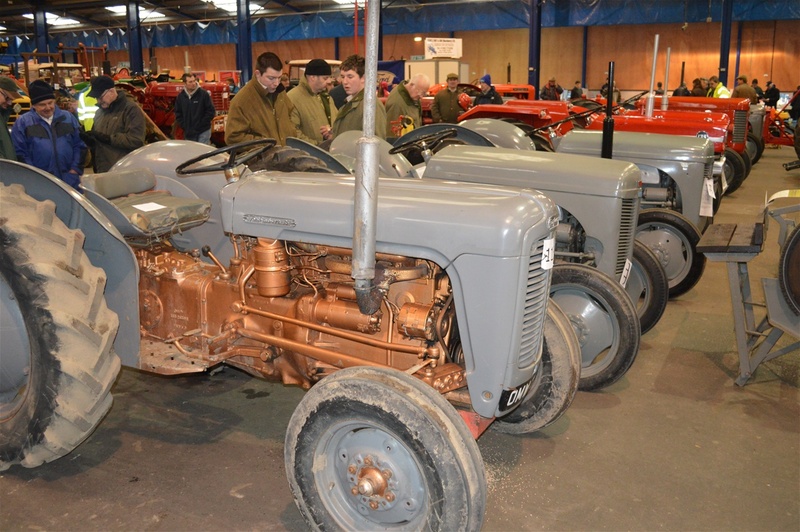 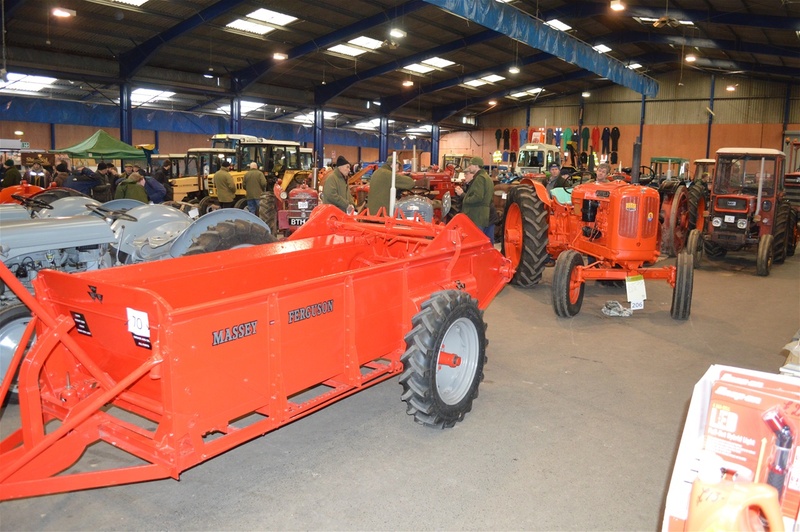 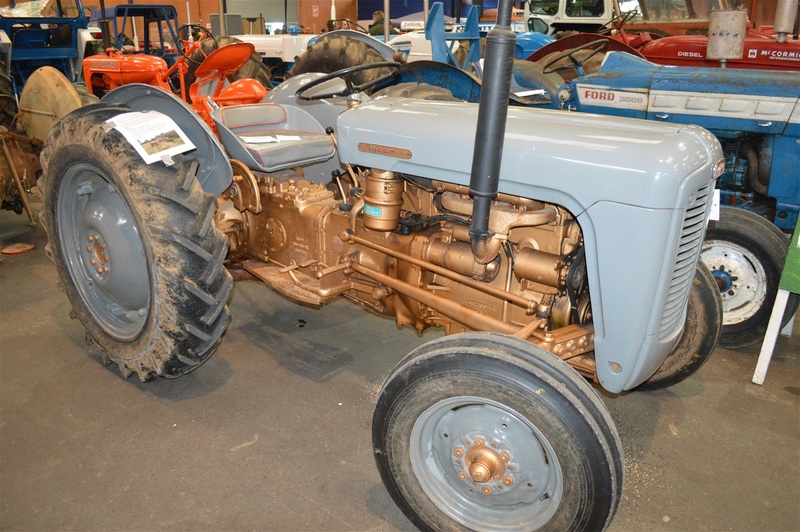 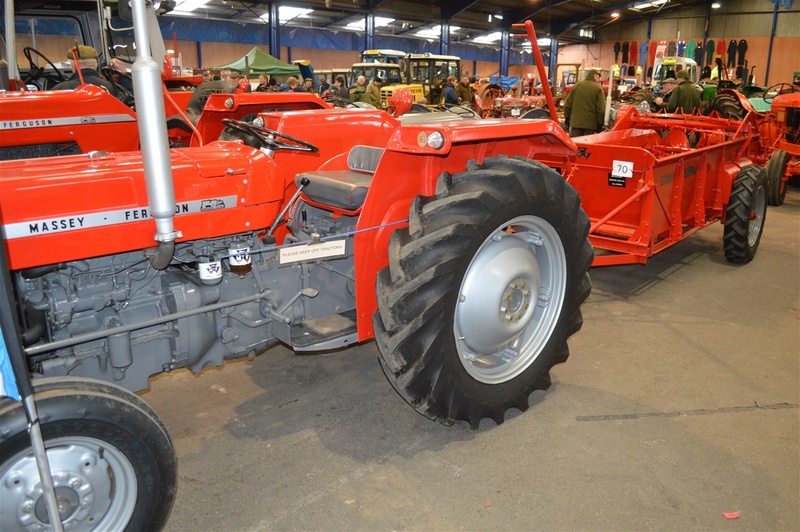 The 4cylinder grey and gold leads an impressive Massey collection at Show. 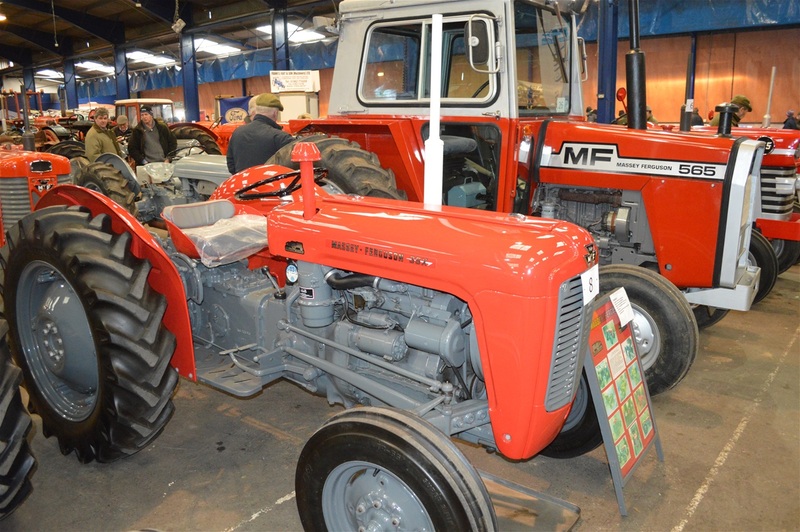 I spent some considerable time driving a 35x but it was never in such good order as this beauty!! 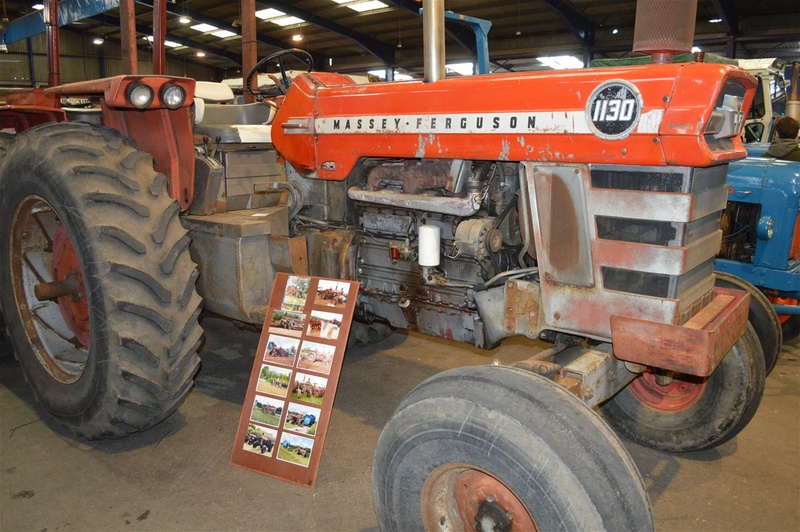 Her days of spreading manure long gone! 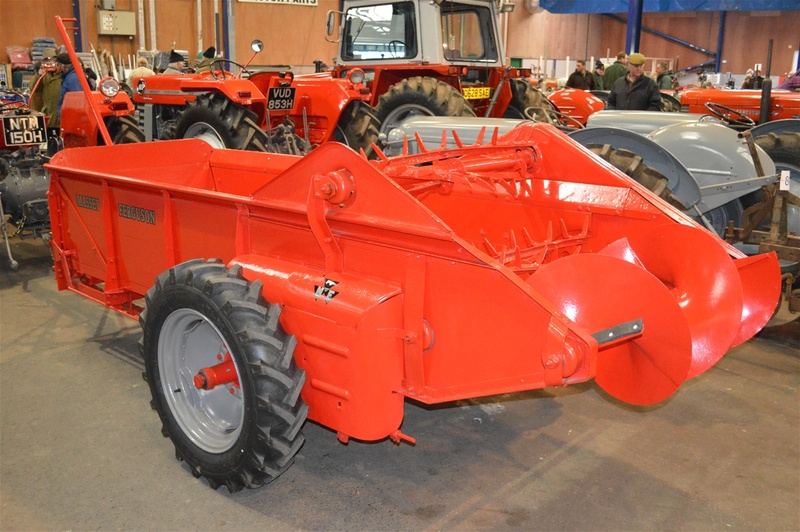 A worthy restoration . 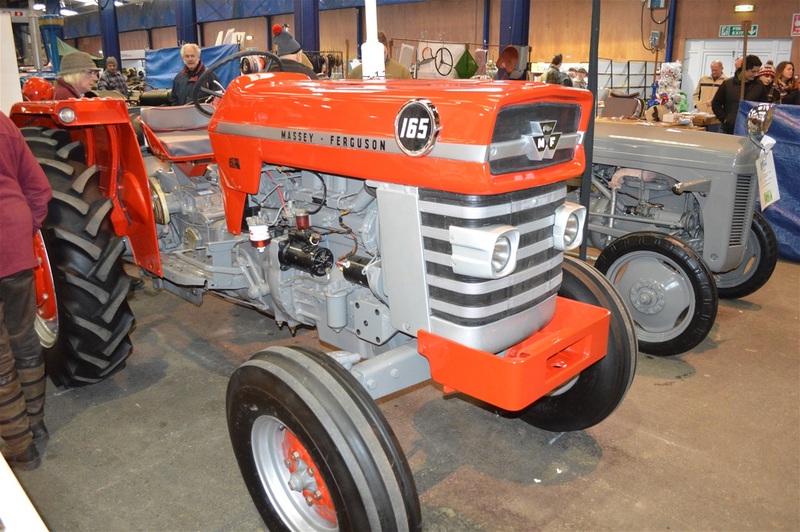 An American flavour at the show this mighty 1150 still in active service! 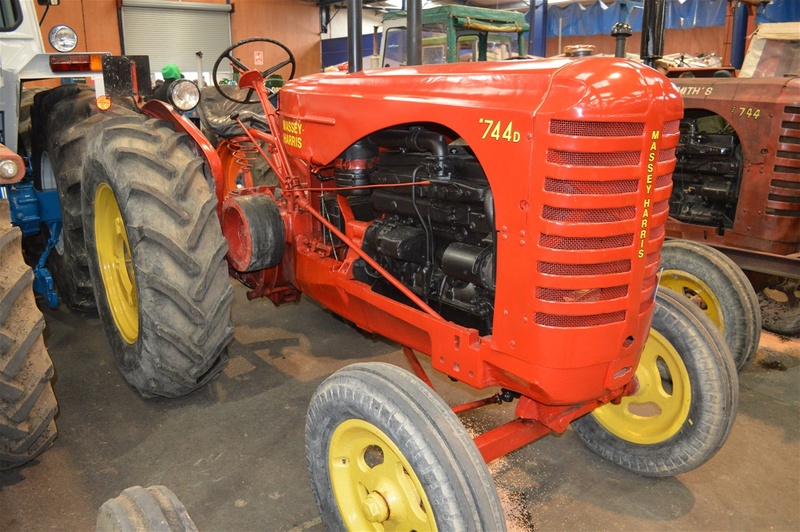 Plenty of work needed to reach this standard of restoration! 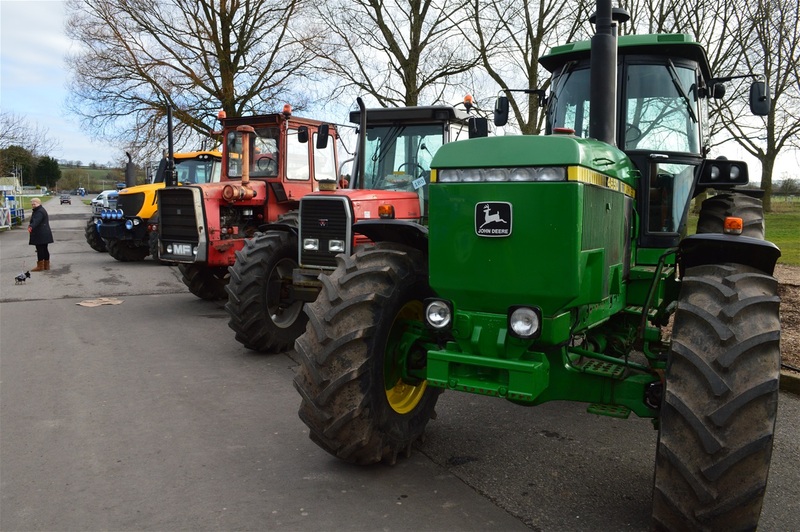 Our own grey and gold stands proudly in the line up! 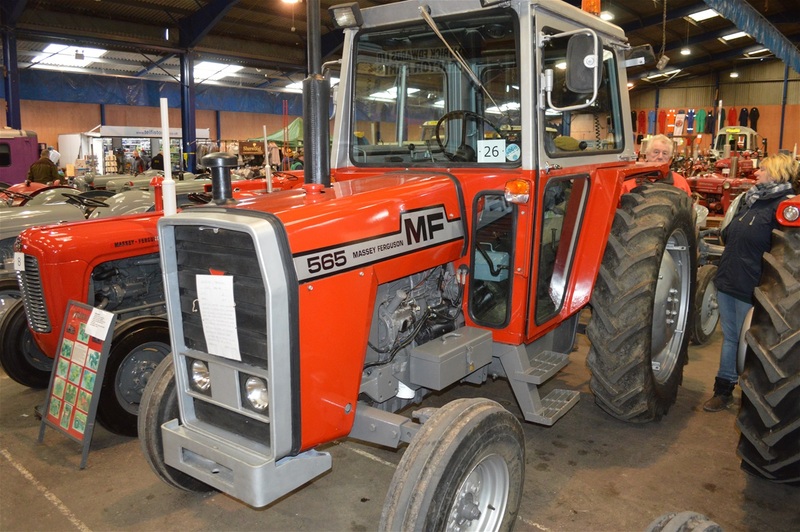 Good friend Trevor Wilcox 565 in mint condition! 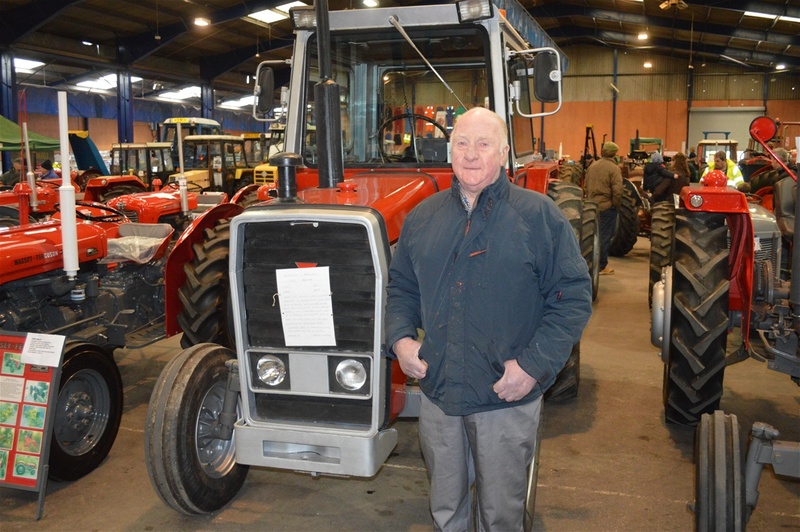 Trevor in front of his trusty steed! 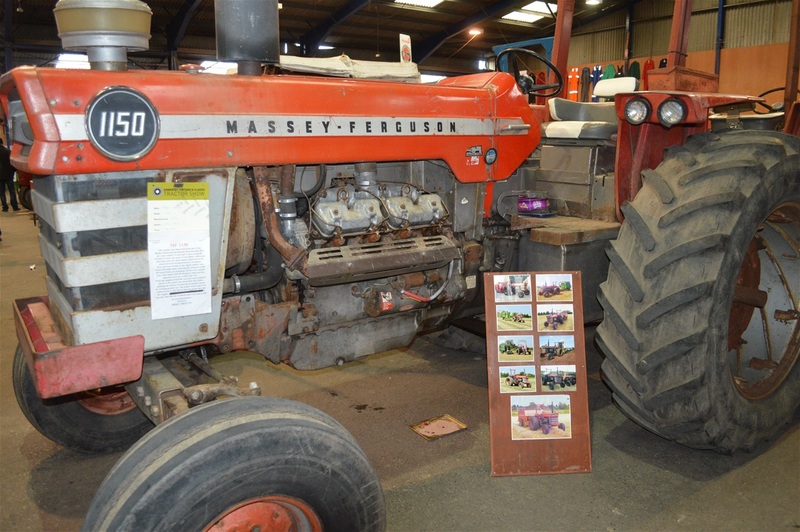 A big Massey fan!! 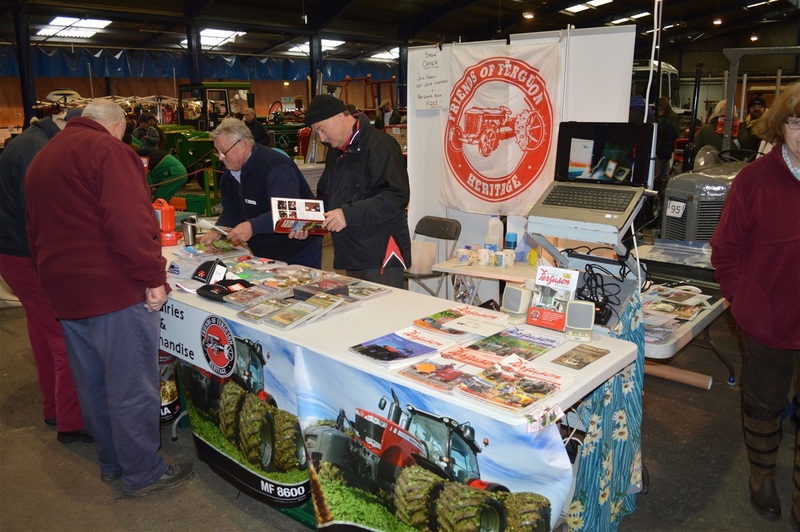 Local Branch of Friends of Ferguson on display as always, and Pete and his team are kept very busy! 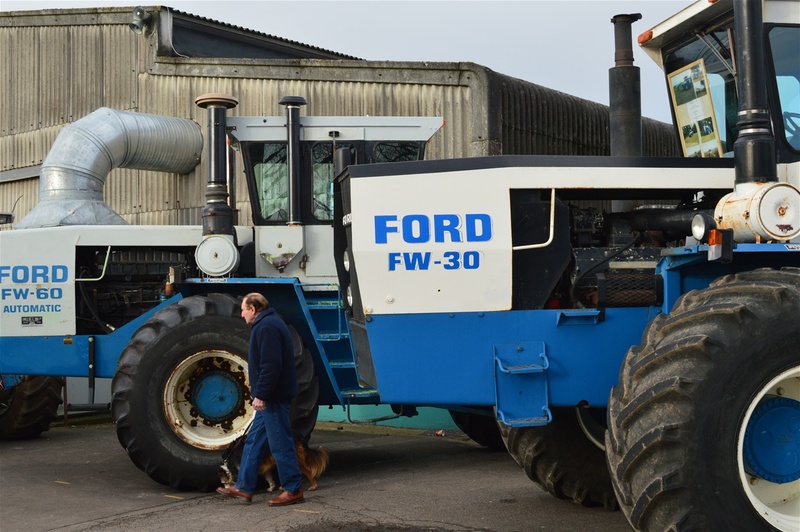 The Ford fans were well catered for here Alan and Rob Welch FW 30 this tractor is still currently used on there 700 acre arable farm in Wiltshire, And Vintage enthusiast Chris Stuckey recently purchased FW 60 Automatic, late model. 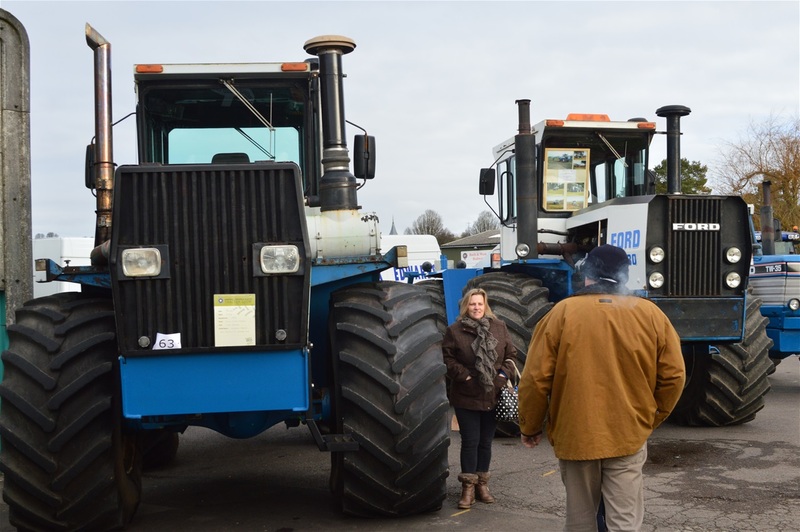 Outside storage only for these prairie giants!! 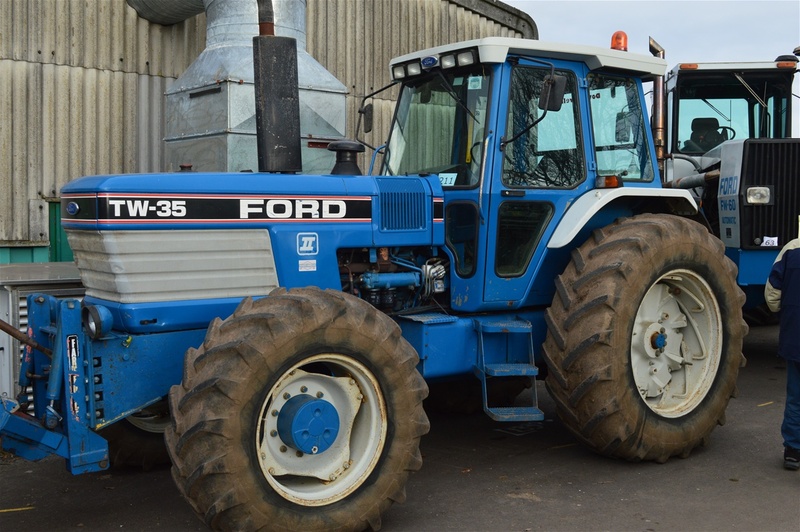 This tidy TW 35 is a regular show visitor and still works for a living!! 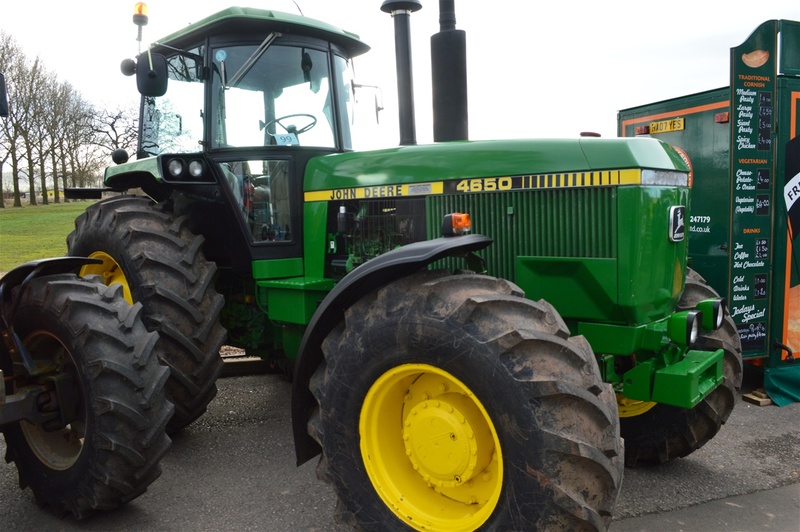 This immaculately presented John Deere 4650 is also a local regular show visitor, belonging to Chris Bird.